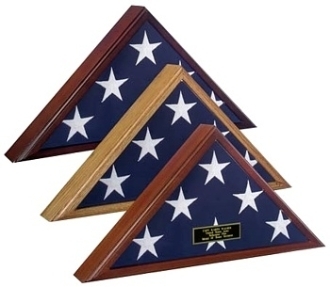 Veteran Flag Cases, American Veteran flag Case. The Veteran Flag Case is Made in USA !! I love how the Veteran Flag Case is constructed. It arrived in an excellent condition and I couldn’t be happier that my grandmother is being represented in such an honorable way. She was the wife of a veteran, who fought just as hard to keep her family together when he was at war. We love her and miss her, and are glad that she will be commemorated in a distinctive, proud way. Thank you for an easy transaction. I never thought I would have to make this purchase but fortunately you’ve made it easy for me in a very difficult time. The military flag case portrayed our late uncle in a dignified way during his memorial service. 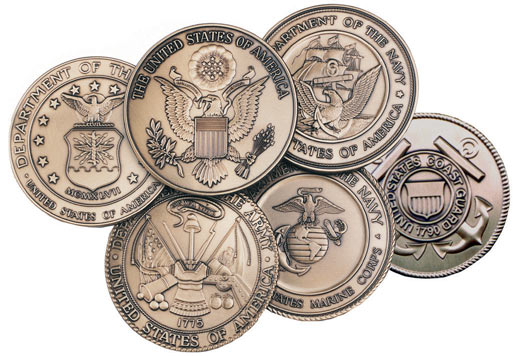 I love the triangle shaped flag of the Veteran Flag Case above the display case and the great seal completes the look.